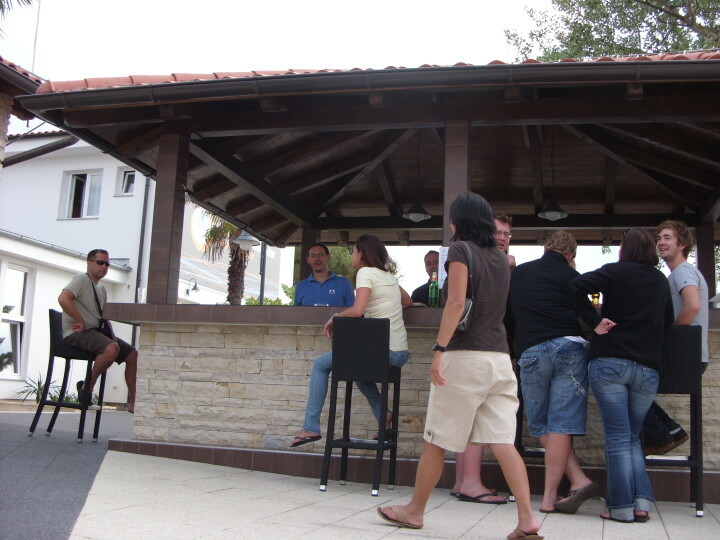 Situated 5km from the centre of this ancient town, Hostel Zadar is opposite a marina and offers easy access to the beach. 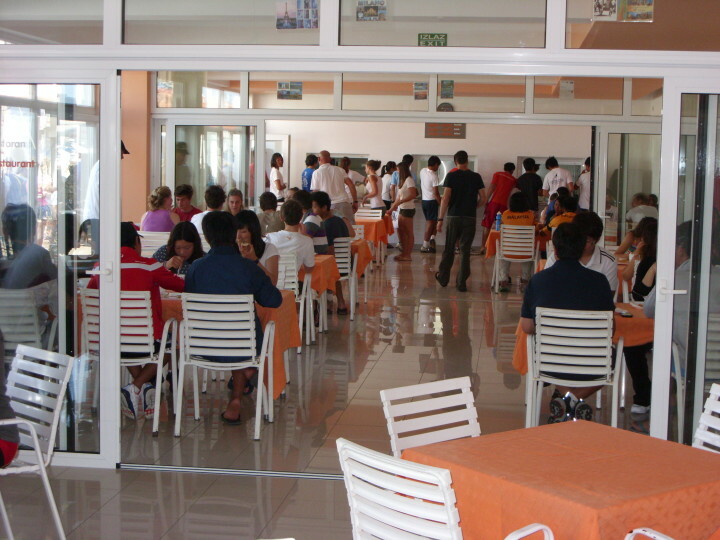 This hostel has a fantastic restaurant bar, a multipurpose hall, Internet access, tourist information, sports court and parking. 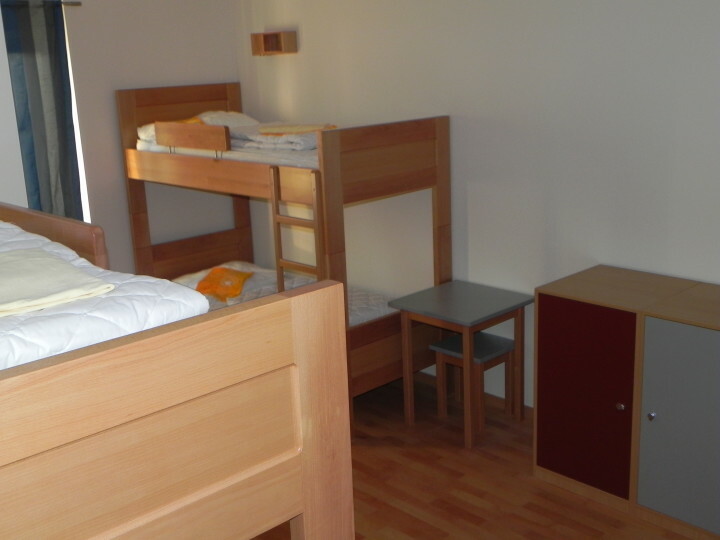 Zadar Hostel is especially popular because of the continued effort to provide workspace and place to enjoy for sports clubs, NGOs and schools. Also offers laundry and meal service. 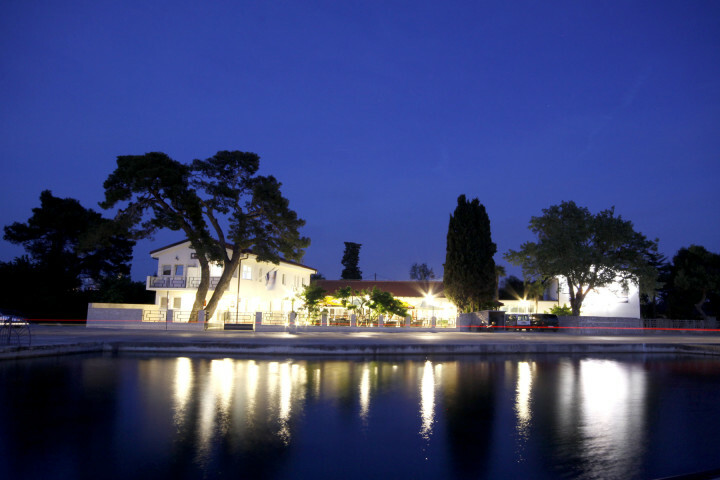 Zadar is a historic old town packed with medieval churches, monuments, palaces and quality museums. The history alone is a reason to visit, but Zadar offers much more such as the beautiful sunsets, the Kornati Islands National Park and Telascica Nature Park, a great place to relax, eat fish and drink red wine! 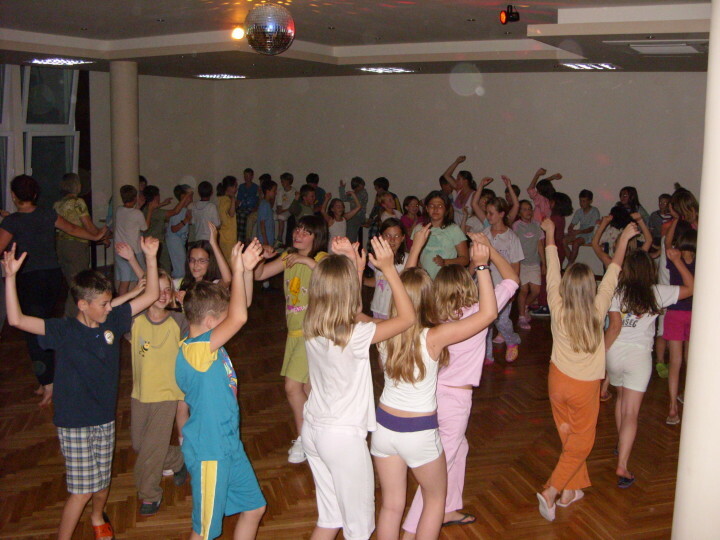 Los niños menores de 3 se alojan gratis. Los niños menores de 7 obtendrán un descuento sobre el precio anunciado en el momento del check-in. Para los huéspedes que NO sean miembros de HI habrá un suplemento de EUR 1.50 por persona y noche que se paga a la llegada en el albergue. 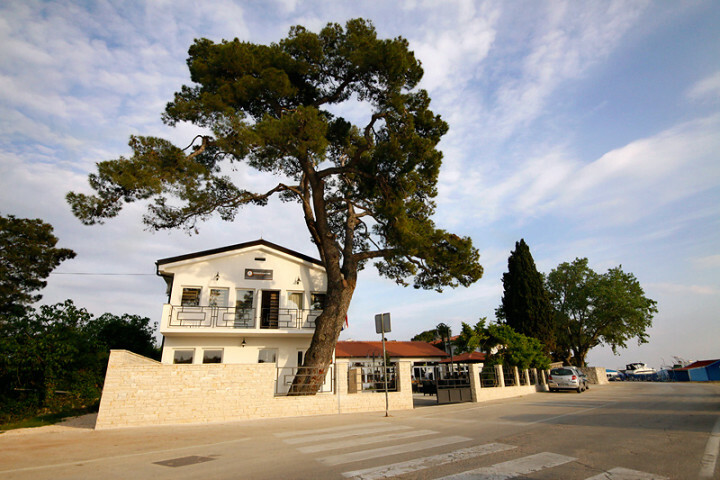 Zadar Youth Hostel is a very good hostel with large premises in a beautiful setting at the seaside a few minutes by bus from downtown Zadar. 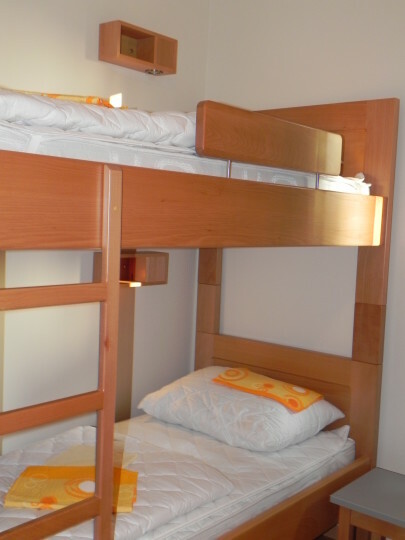 They have a large range of rooms from "a bit old-fashioned" to "top-notch brand-new" but all are very clean and well-kept. Staff is extraordinarily friendly and competent, they helped me solve all sorts of organisational problems. Wir kennen die Jugendherberge von mehreren Aufenthalten und sind gerne wiedergekommen. Der Innenhof mit den Sitzmöbeln ist wirklich einladend, das Zimmer modernisiert, Frühstück ist inklusive, die Lage traumhaft, in der Umgebung mehrere nette Möglichkeiten, essen oder etwas trinken zu gehen, mehrere Bademöglichkeiten sind ebenfalls vorhanden. Das einzige, was uns als Individualreisende fehlt, ist eine Gästeküche oder zumindest ein Kühlschrank für persönliche Lebensmittel. Staff went above and beyond to be helpful, thank you. Fan in the room would be good. Air con was hopeless. The room and attached bathroom appeared spotless but when I spilt water on the bathroom floor and mopped it up with a paper towel the towel turned black. The floor had not been cleaned in a long time. Breakfast was ok. The guy on duty when I checked in was very helpful.